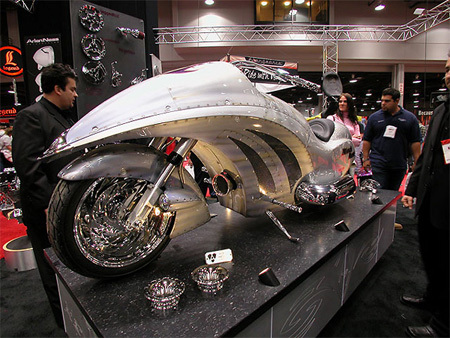 Collection of unusual motorcycles and the most creative motorcycle designs from all over the world. 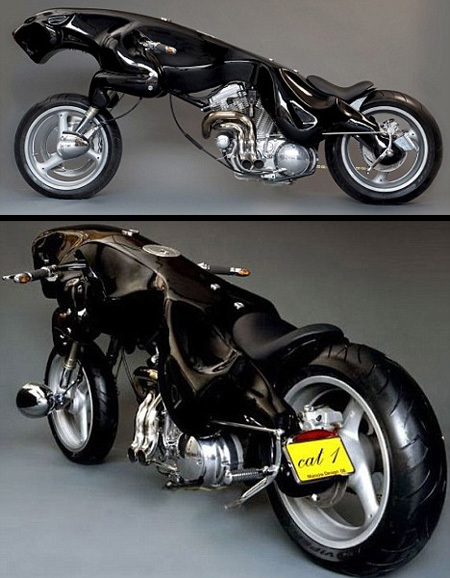 This unusual motorcycle has two front wheels and two rear wheels. This is done to aid in turning and stability at high speed. 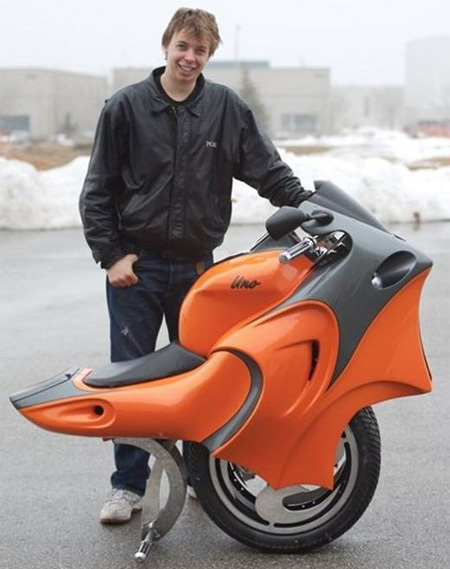 World’s first fully functional motorcycle with two hubless wheels. The world’s fastest (150 mph) production electric motorcycle. The first Mission One motorcycles will be delivered in early 2010. 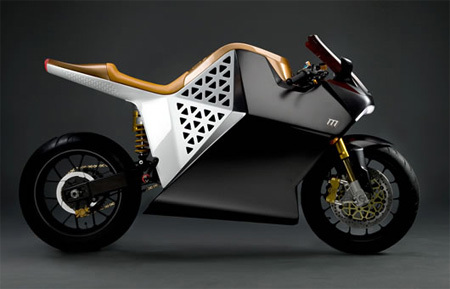 This cool motorcycle is described as the world’s most luxurious, sporting two-wheeled device. 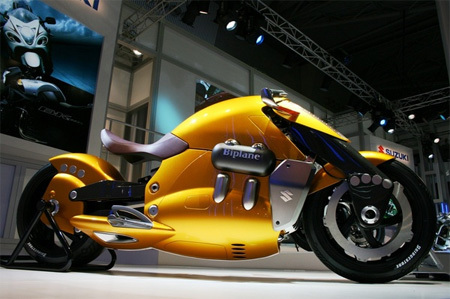 This beautiful Suzuki Biplane concept motorcycle was presented at the Tokyo Auto Show in 2007. 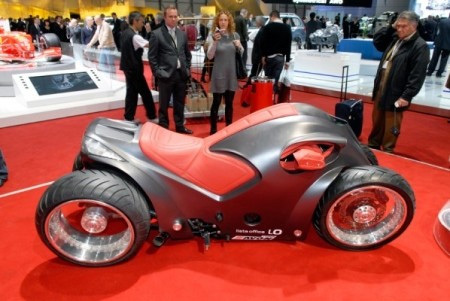 This unusual motorcycle leans into turns like a motorcycle would, yet features four wheels, like a car. 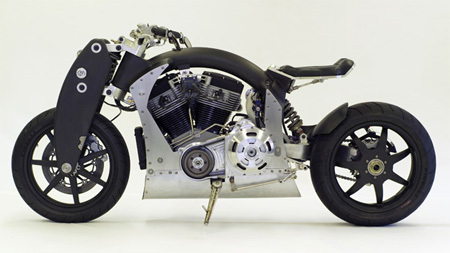 Cool motorcycle designed by Arlen Nessm is powered by a gas-turbine helicopter engine. 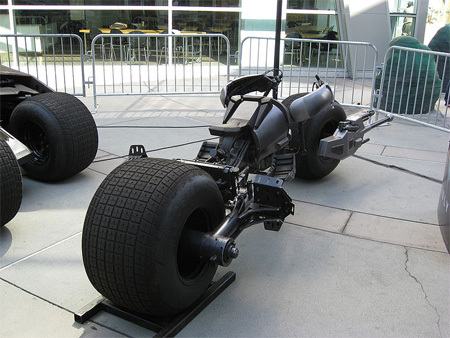 Cool motorcycle created for the 2008 The Dark Knight film. The bike has 20″ front and rear tires, and is powered by a high-performance engine with no exhaust pipes. Cool self-balancing motorcycle that uses a pair of gyroscopes to constantly keep its rider upright. Awesome Jaguar shaped motorcycle named the “Night Shadow”. he’s not riding on the jaguar he’s RIDING it… get it? I love motorcycles, in all shapes and sizes, but that last one… it just looks wrong. Unicycle is really cool. Jaguar cycle is really funny. i’m all for more posts about motorcycles anywhere i can find them, but as both a design and bike enthusiast, i can’t help but mention that there’s some incredible tackiness going on here. Doesn’t that sort of make it a car? Jaguar Motorcycle looks really cool until its being driven. Man Where Are Those Mirrors!! EEK. 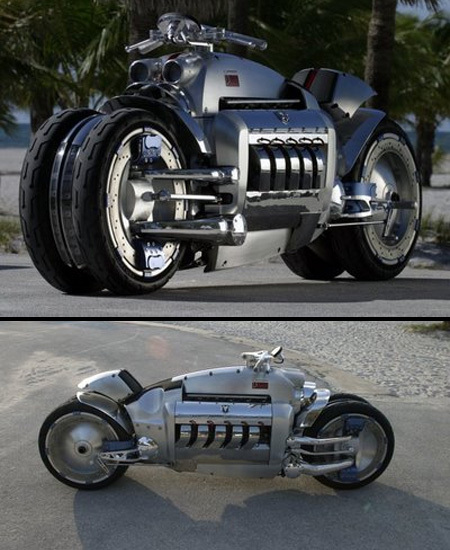 That Dodge tomahawk has V10 engine so that’s why it need all it’s tires. uno i think is very difficult to drive but your friends faces would be priceless when you show up with it. jaguar is more like just for show. The Jaguar bike makes the rider look like he’s mounting a large cat who is seriously not into enjoying the experience. The fact that they made an entire video of “riding” the Jaguar just made me laugh for like 5 min. What on God’s green earth were these guys thinking?!! LMFAO. Ummm two front wheels, two rear wheels…. Someone scream ATV! 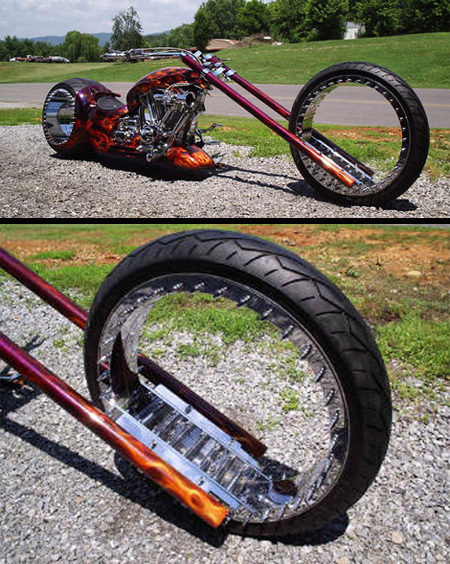 The Tomahawk is a joke….4 wheels= automobile. It’s just an un-ridable showpiece made by Chrysler for publicity.